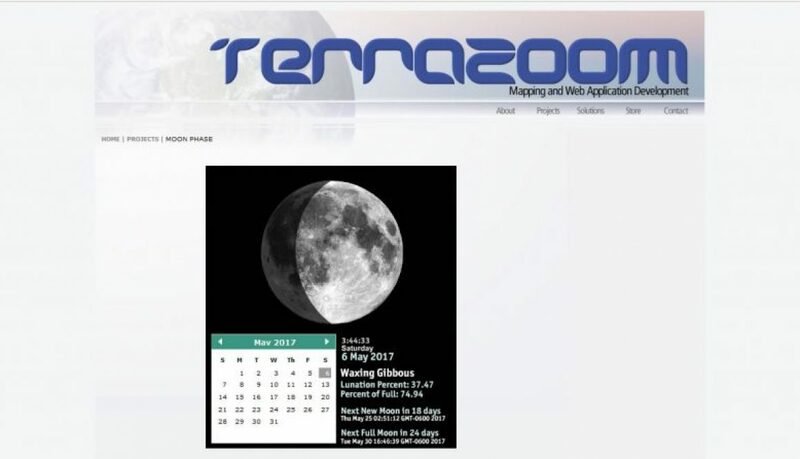 Moon Phase is a Flash ActionScript 2 application that shows the current lunar phase. Visitors can navigate in time using the calendar to see past and current phases. What’s most notable about this project was the creation of a quadratic bezier class to handle the smooth rendering of a circle. At the time of this app’s creation, ActionScript only had a cubic bezier curve capability (three control points) which resulted in egg-shaped paths. 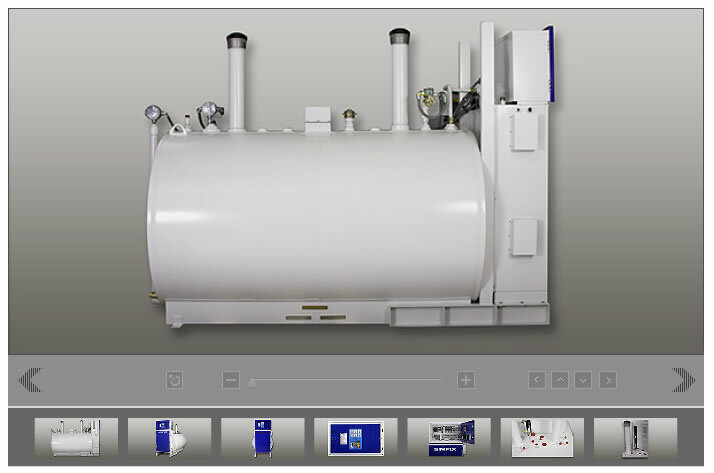 The addition of another control point enabled this application to become reality. 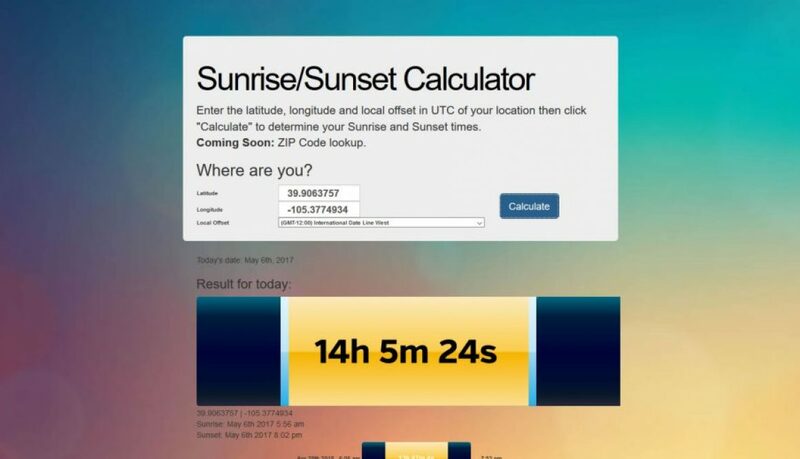 The calculator is slightly off because it’s using a “Blue Moon” date moment in the calculation that is nearly 20 years old. Updating the Blue Moon variable would result in a better result but since Flash is becoming obsolete, I’ve decided to leave as is. Note…if you have an Apple computer, this feature will not show. 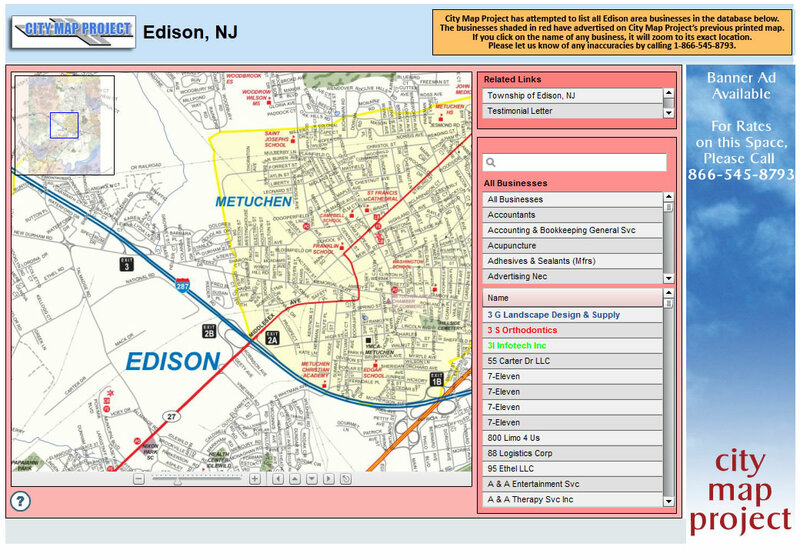 How Far… is a PHP and web mapping project I came up with to solve a need I had to find places that rhymed with a word. 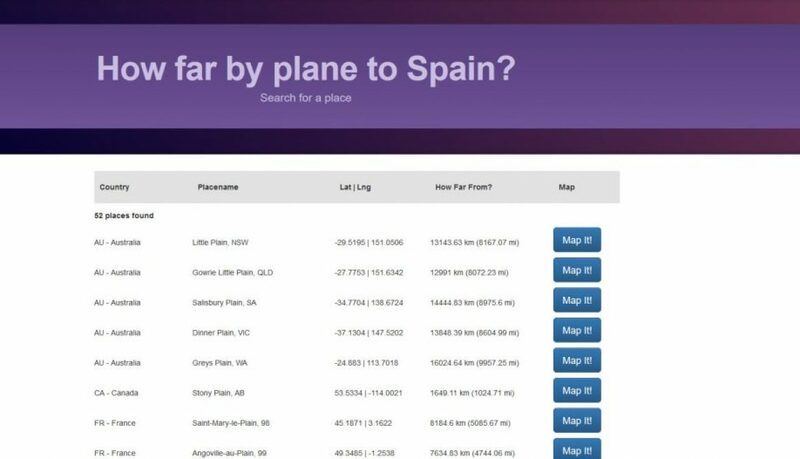 The web app contains functions that find the distance to a particular location from the user’s current location and also maps the various locations found. CityMaps wanted a specialized app that used customized maps with a search ability as well as a bubble that displayed customer information. 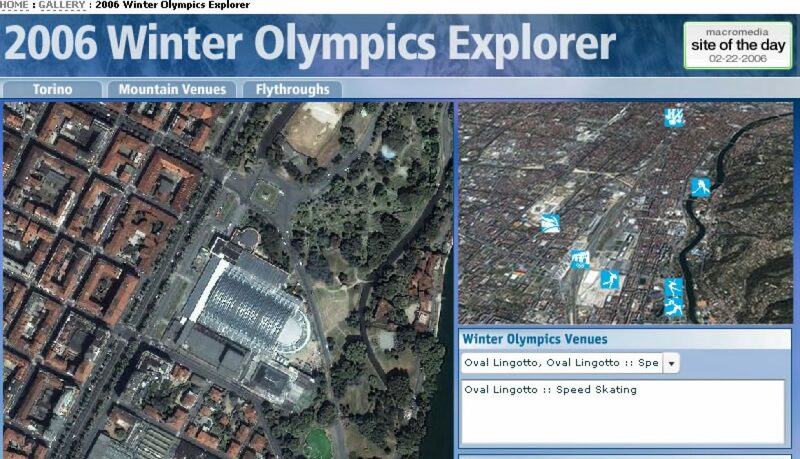 The map used Zoomify, Flash ActionScript 2 and an XML file to deliver the information. 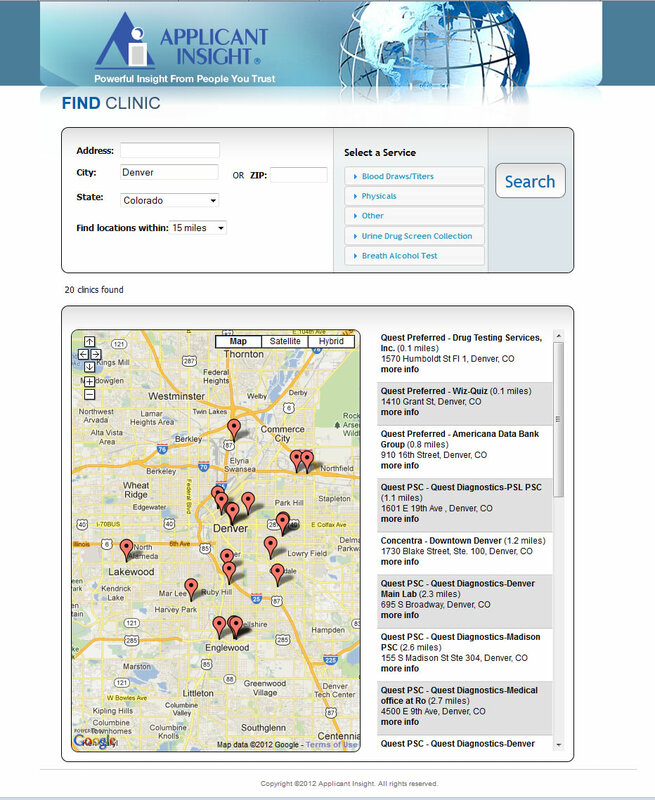 CliniSearch allowed users to search for a service near them. They could enter the type of service, their address and the distance radius. The results would show various locations with ratings and notes for each. 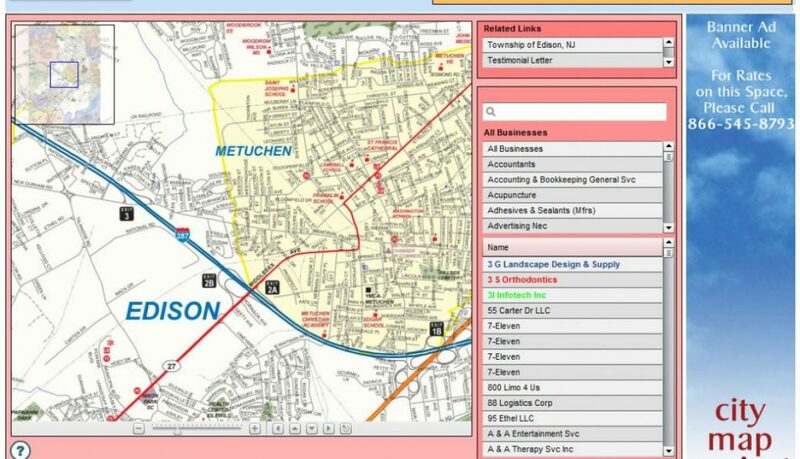 The application was highly specialized Google Maps implementation. Top 10 IKONOS Images of 2004. 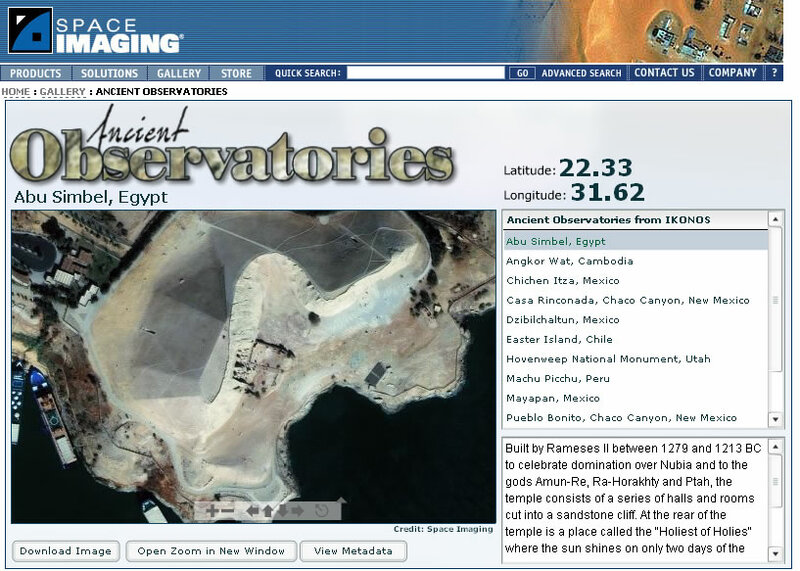 High-resolution satellite imagery was on display in this feature for Space Imaging. 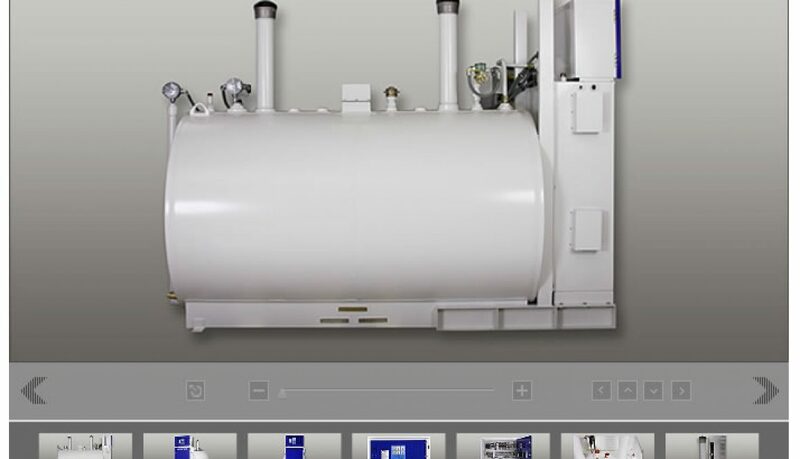 User could choose one of the Top 10 images, pan around and zoom into the image. 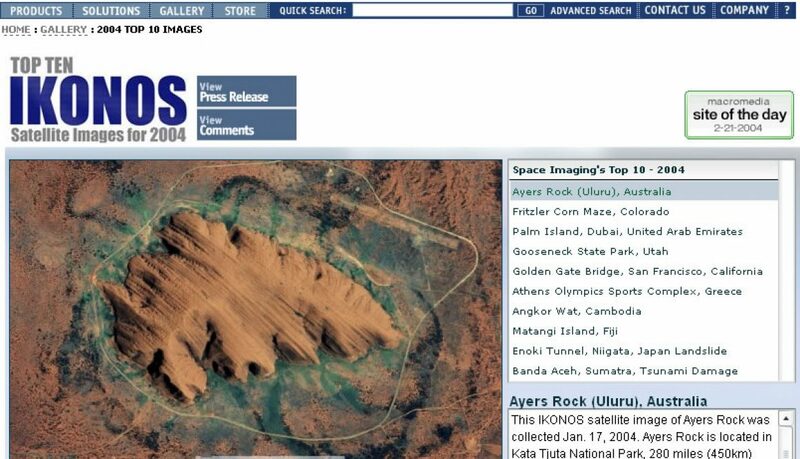 The feature won Adobe’s site of the day for February 21, 2004. 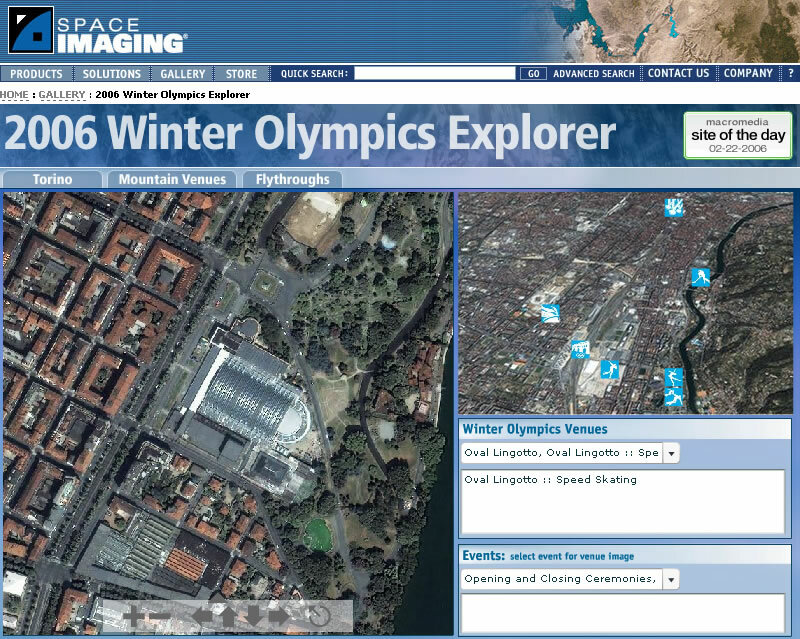 The 2006 Winter Olympics Explorer allowed users to explore the Olympic village and venues with an interactive zoomable image map. 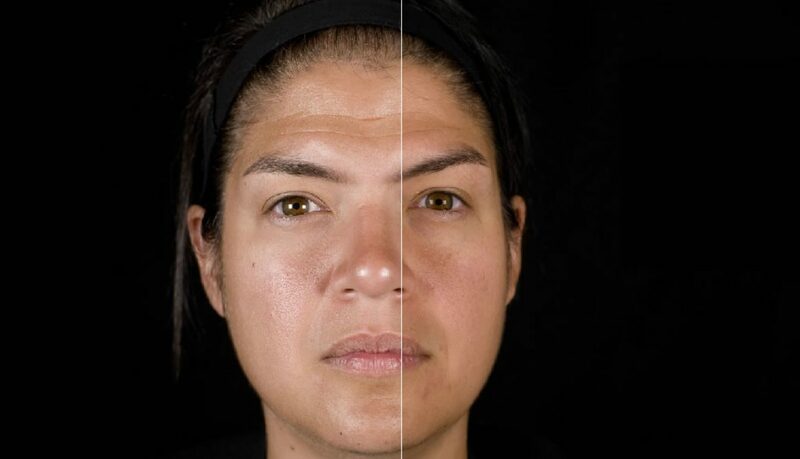 The feature was built with Flash ActionScript 2, Zoomify, and XML. 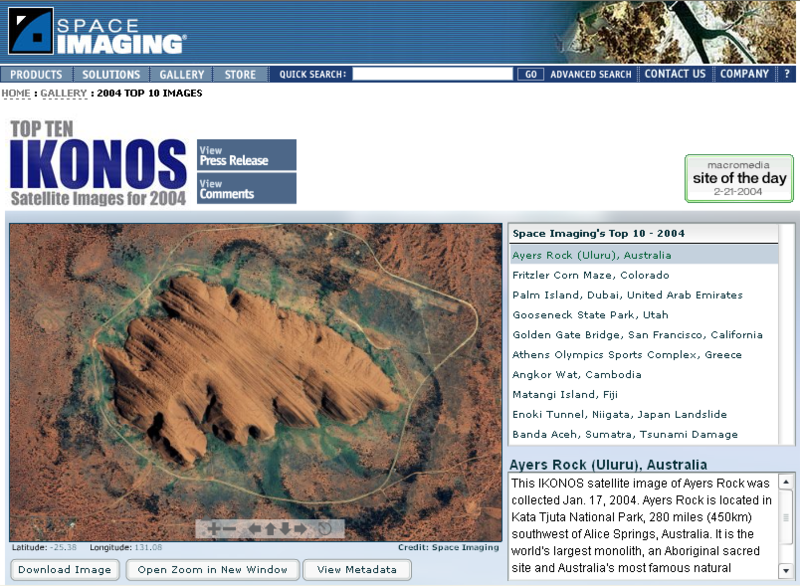 It featured one of the first 3D flythroughs created using IKONOS imagery. 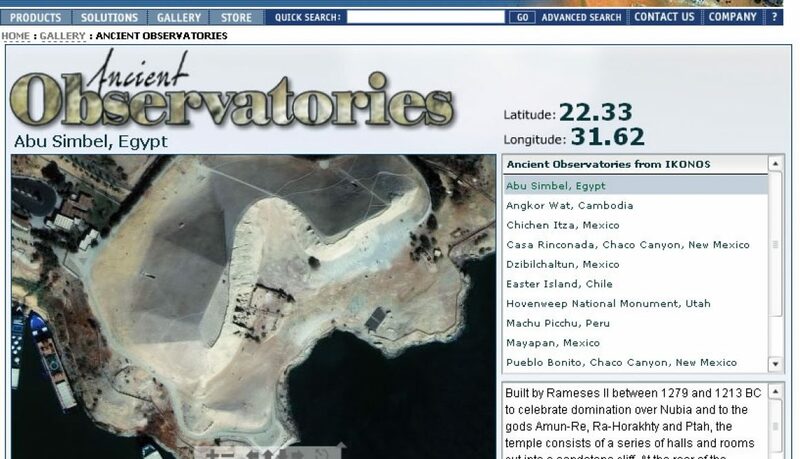 I created Ancient Observatories as a web feature for Space Imaging allowing users to pan and zoom over a high-resolution satellite imagery of ancient observatories from around the world. 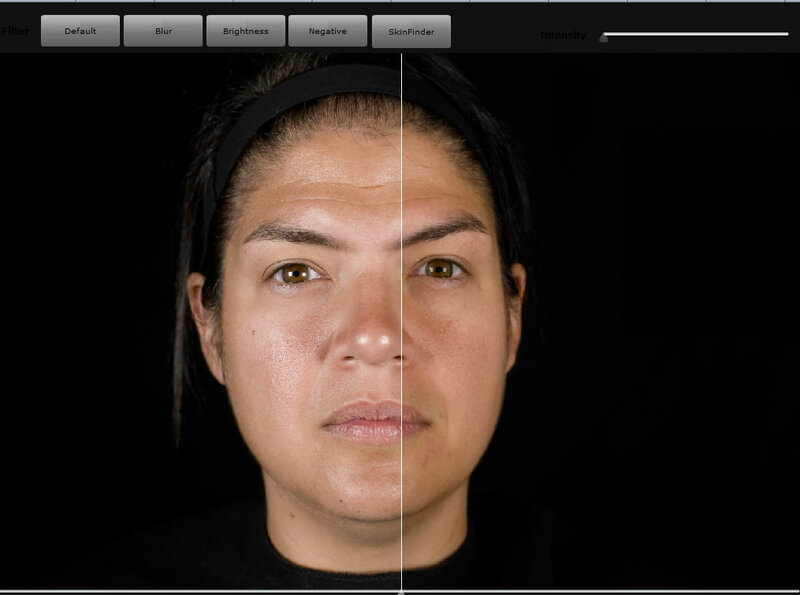 Built with Flash ActionScript 2, Zoomify and XML.